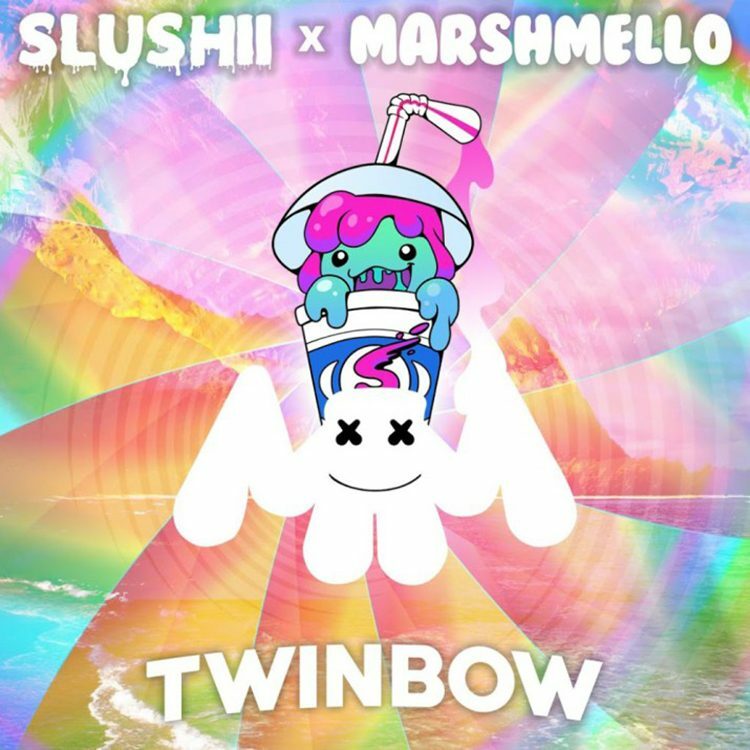 Everyone knows that Slushii and Marshmello are really good friends. They’re both “food products.” They have the same manager who does straight work. They’ve remixed each other’s stuff. Now, they have finally combined their forces to create one tasty collaboration. This is one of those remixes where you can hear each artist’s signature sound come through in full force, but as expected, the track is just oh so good. They have created the perfect rainbow on of all days, St. Patrick’s Day. Obviously, I am drinking and listening to this while feeling like a lucky leprechaun! Check it out now!